Introduction to Depth of Field | Portrait Photographer based in Eindhoven, the Netherlands. This article is the first of a series dedicated to the concept of Depth of Field (DoF). It is a technically complex topic that scares many photographers including the experienced ones, and caries many popular misconceptions. The aim of these articles is to explain ‘how to control the DoF in your photographs’ in an understandable, but accurate way. 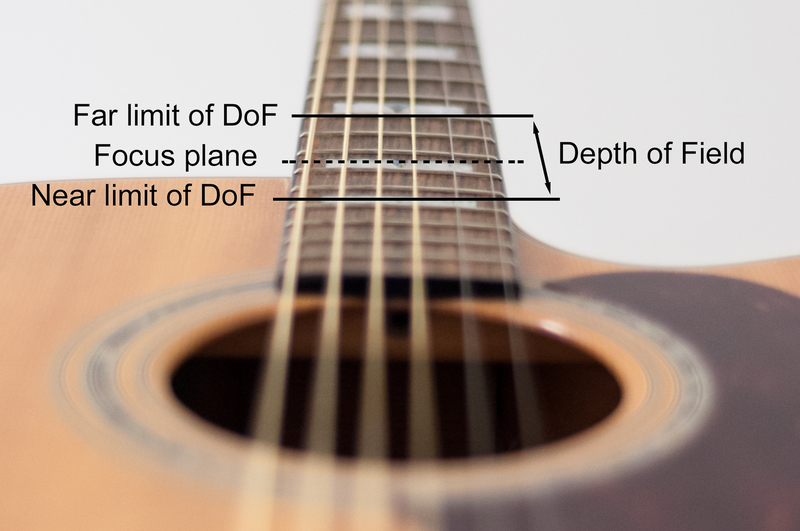 – DoF is not 1/3 in the front and 2/3 behind the focus point. – Aperture is not the dominant parameter to control DoF. – It is possible to make a group shot of 120 people with an aperture of f1.2 and have everyone in focus. – A blurred background is not the same thing as a shallow DoF. – It is possible to estimate the DoF at a glance in just a couple of seconds.